A vapor barrier is exactly what it sounds like – a thin sheet of material that keeps water vapor from infiltrating your home. There are a range of vapor barrier materials, such as polyethylene film, asphalt-impregnated kraft paper, or even just aluminum foil. A vapor barrier intends to keep out moisture that can cause mildew, mold and wood damage in your home. 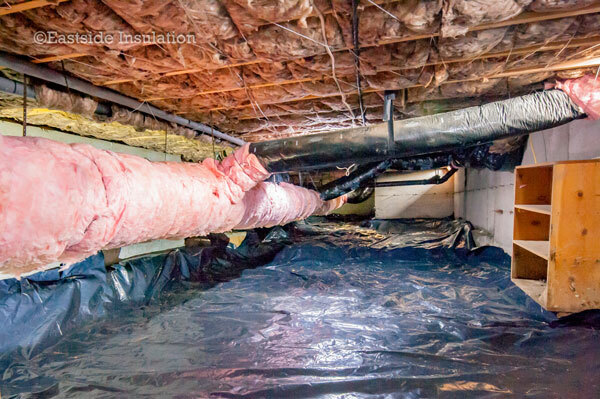 Installation of a crawlspace vapor barrier is a project for a professional insulation contractor, even if it may seem like a DIY weekend project. Professional-grade vapor barrier materials are far more effective than retail products, and the installation process can present unexpected issues. 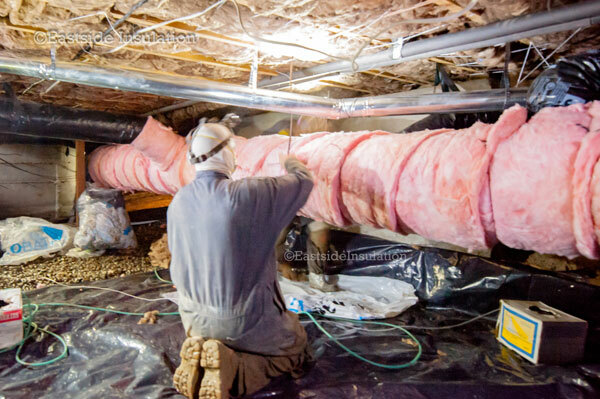 Call Eastside Insulation at 425-482-2121 for professional installation of a crawl space vapor barrier. How Does Vapor Barrier Benefit a Homeowner? Call us for a free, no-obligation cost estimate for a vapor barrier installation. 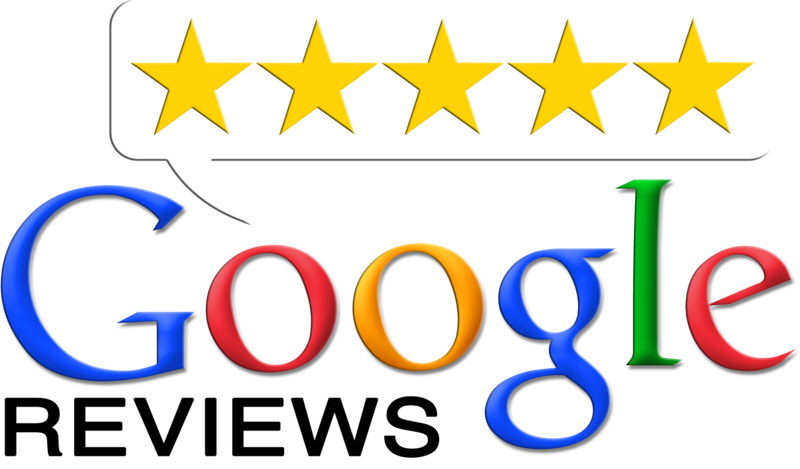 We can improve your indoor air quality, reduce energy loss and reduce wear and tear on your HVAC equipment. 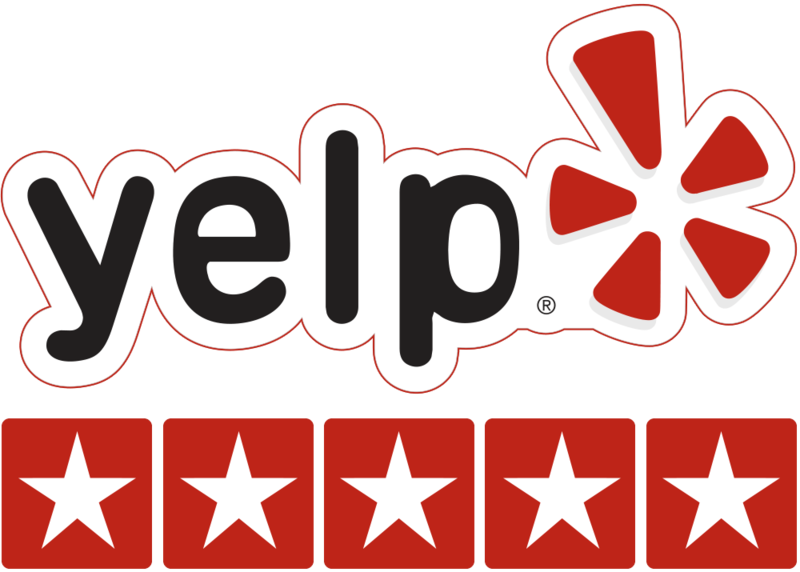 As a professional insulation contractor since 1969, we know how to improve the air quality and structural integrity of your crawlspace. Many buildings of older construction feature vented, dirt-floor crawlspaces, which can promote moisture buildup. Our team can seal off your crawlspace with a professional vapor barrier installation, and even convert your crawlspace into a practical storage area with protection from mold and rot. Call Eastside Insulation at 425-482-2121 for high-quality vapor barrier installation that can help stop mold, structural wood rot and pest or rodent issues.